"MORE TIME FOR YOUR HORSE AND MORE TIME FOR YOU!" Colin has a variety of stables and yards that can cater for any individual horse's needs all located on the wonderful Lord Lodge site at Caulfield Racecourse. 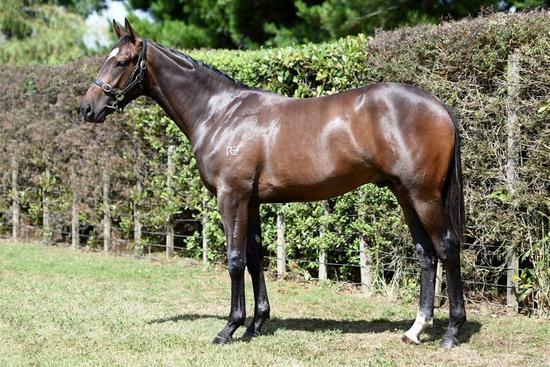 He would be happy to advise owners when considering purchasing, based on his many years experience, so call 0417 310 249 or the office 03 9571 5315 to discuss potential purchases. 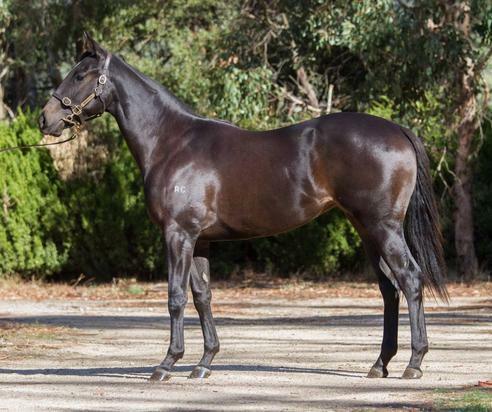 Introducing Lot 214 from the 2018 Inglis Vobis Gold Sale. 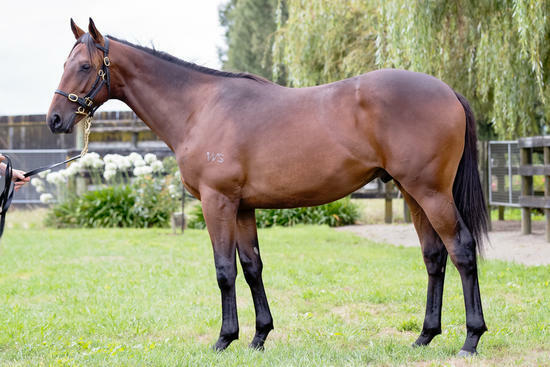 Introducing Lot 428 from the 2018 Inglis Premier Sale. 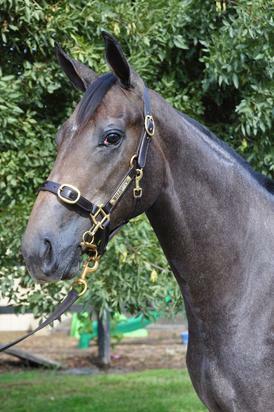 A beautiful grey filly sired by the impressive BRAZEN BEAU out of mare ICY MIST.